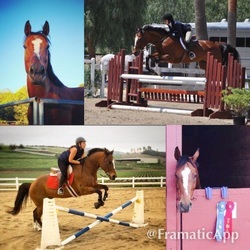 All of the horses below are used for lessons and some are available for lease. ​For more information on a horse listed below, please contact Kelsey at (805) 279-8480. Preston is a great all around horse for both the English and western rider. Gentle enough for the beginner rider and challenging for the advanced. Has multiple championships as an English horse. Preston loves the little kids, but his favorite thing to do is teach kids to jump. Fun fact: we've owned Preston since he was just 2 years old! 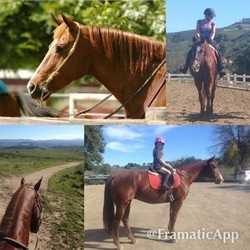 A gentle giant, Annie is suited for all levels of riders and adapts to who is riding her. 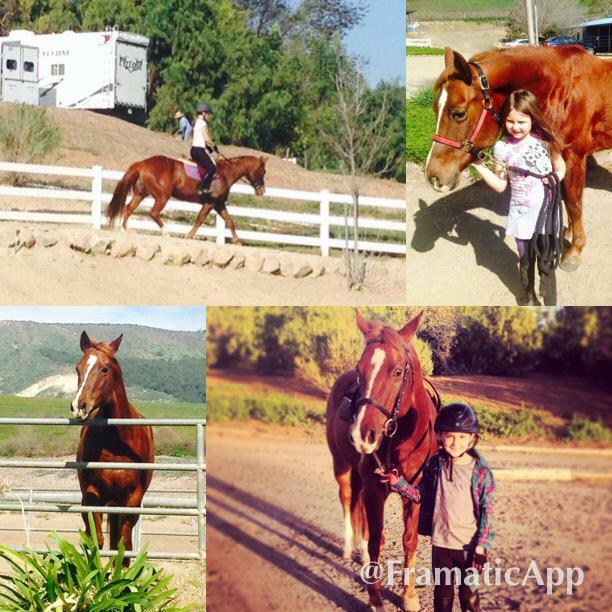 Fun fact: Annie is our most versatile horse, from roping to jumping she's done it all! 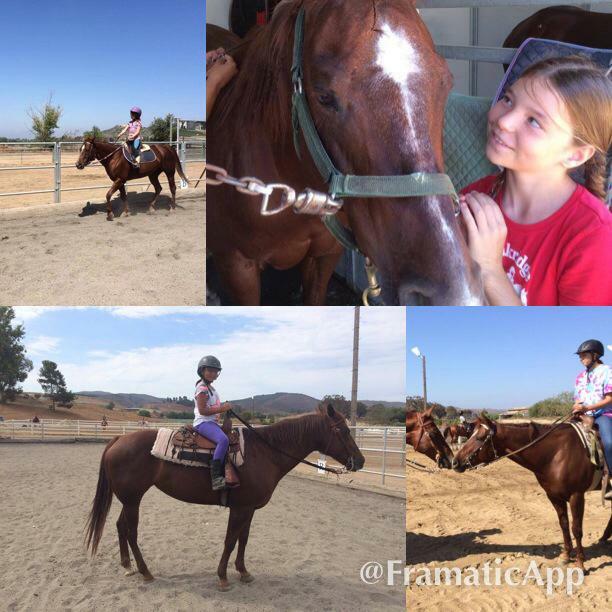 Our newest school horse, Starlite is already becoming a favorite of our beginner riders. Fun fact: Starlite has a brand on her right shoulder of what else, a star! Her name says it all! Sweet pea is a joy to be around. No matter what your age she is ready to teach the first time rider with her comfortable gaits and kind attitude. She is a true gem! Fun fact: Sweet Pea is our smoothest horse. Fun for every rider. He is good for all riding levels in both English and western. A dream to be around with his puppy dog personality. 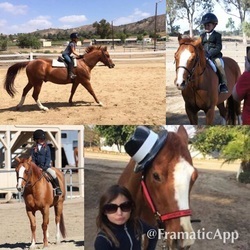 Wonderful at horse shows! 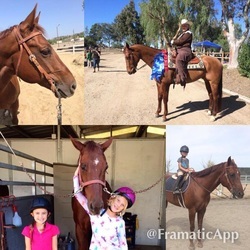 He's a favorite amount beginner riders of all ages and loves being snuggled. Fun fact: when Cooper is bored or wants treats he will flap his lips for attention. Little Bit is the perfect pony! From leadline, lungeline to lessons with the older students he is a joy to ride. Perfect for the little ones to learn to groom and saddle. 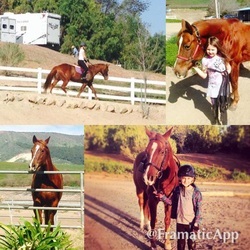 A barn favorite, Little Bit is our go-to "babysitter" for all of our newbie kids. Fun fact: Little Bit will hop right into a horse trailer to go to shows...all you have to do is open the door and point!